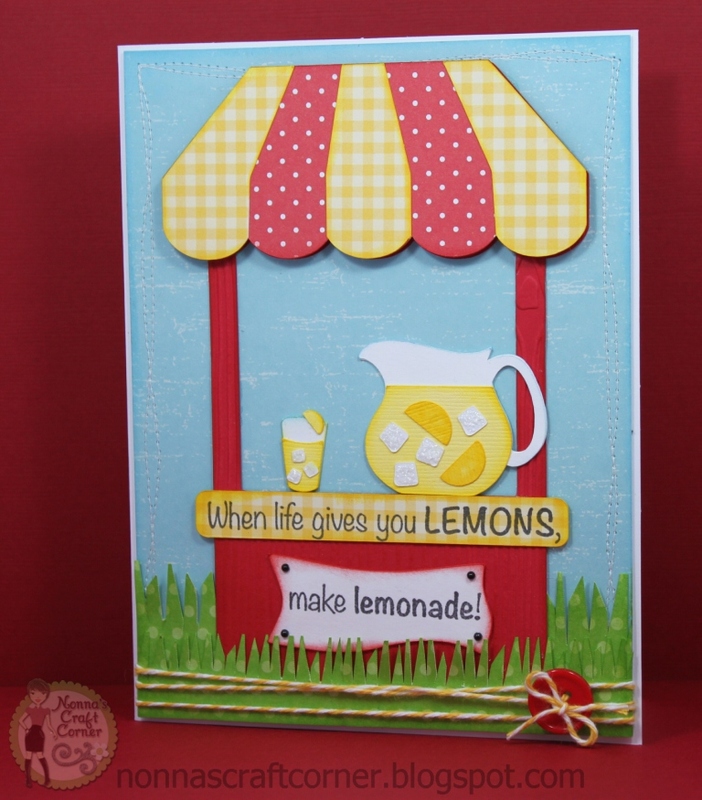 * This fun little lemonade stand is from My Scrap Chick and I think is is so cute! 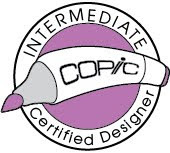 * I cut out the awning section twice and used pop-dots between the layers to give it a bit of dimension on my card. 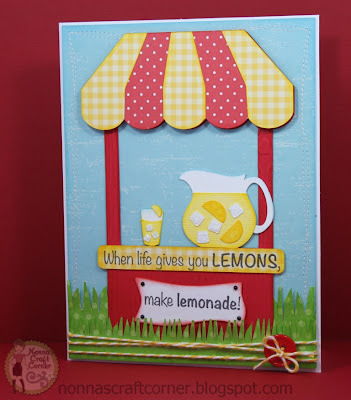 * The fabulous sentiments are from the new Peachy Keen Stamp Set Fruit Sentiments Two. 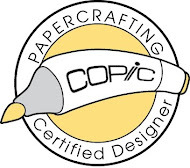 * I used a woodgrain embossing folder on the red portions of the lemonade stand. * I used some pretty "Lemon Tart" twine from Trendy Twine and a bright red button to finish up this fun, happy card. Love the bright colors! I'm so ready for warmer weather! Beautiful card! OMG! Now this goes beyond super cute! Absolutely fabulous as always! Oh my goodness, how fun is this! 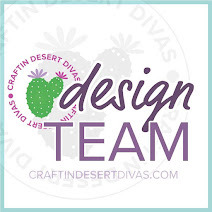 I LOVE the fun, bright colors and awesome sentiments! Tanya ~ This whole scene you have created is just FABULOUS!! I LOVE that sentiment and the stand is so darn CUTE!!! Yes ~ it's Monday again!!! But only 4 more days until the weekend! YEAH! ADORABLE card! Yum! Now I'm thirsty. Love the stand and that cute pitcher. Adorable card. The details on this are amazing! I really love the way you combined the patterns in the awning. Love the bright & Sweet colors!Yummy! Adorable card! Adorable card Tanya!! Reminds me of a warm summer day!! This is so adorable! I, too, love the fun and bright colors! This is so cute!! Wow, those ice cubes are teeny! They look great with the stickles! Super cute! 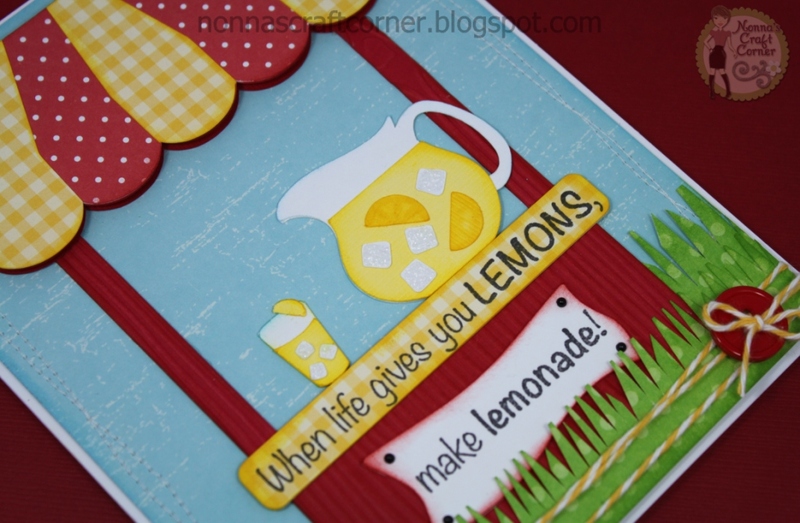 Makes me wish I had a glass of yummy lemonade. What a fantastic card! It's so bright and cheerful - guaranteed to bring a smile to the recipient!